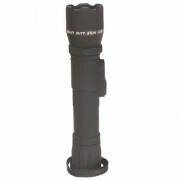 At first glance, you can't even tell it's a stun gun! 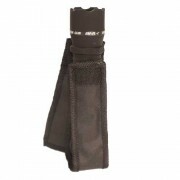 A great alternative to a higher priced taser! 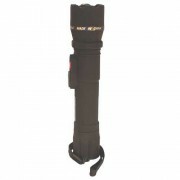 This stun gun is a great alternative to a higher priced taser, yet just as effective! 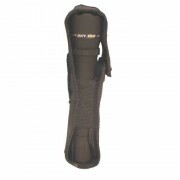 The Covert Stun Master Stun Gun Flashlight is a great addition to your arsenal for self defense. 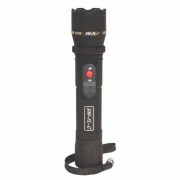 The hidden probes make it look like it is just an ordinary flashlight. 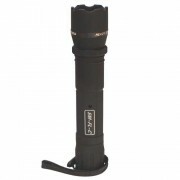 If given the chance this ordinary looking flashlight will pump 9,000,000 volts right into any attacker. It is rechargeable 2 different ways. It can be charged with the supplied wall charger and a cigarette lighter adaptor, so it can be charged on the go. 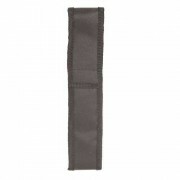 It comes with a holster, a standard wrist strap and has a rubberized coating to help secure a firm grip. 7¼” x 1½”. 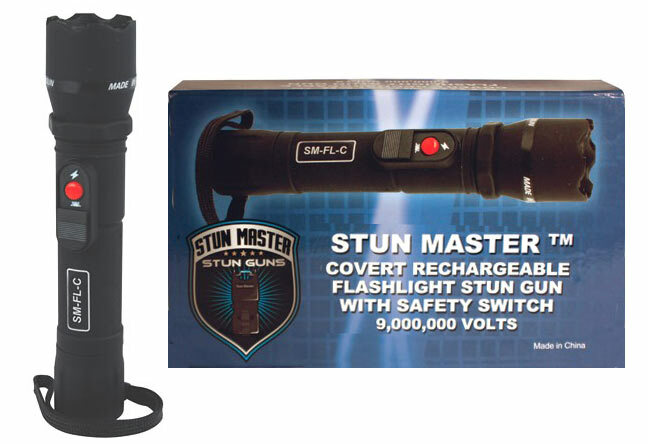 This Covert Stun Master Stun Gun Flashlight can be delivered in 3 to 5 business days. If you would like to receive your order sooner, guaranteed 3 day, 2 day and next day delivery options are available upon checkout. Orders placed by 2:00 PM central time ship the day they are placed. If you have any questions or concerns call our customer support staff at 800.960.2015 or click the live chat button at the bottom of this page. Our courteous and professional customer support team is always glad to help!